Ready for a lush beautiful lawn that’s as easy on your wallet as it is to grow? Contact Pacific Northwest Hydroseeding to get started on your new lawn today! Fill out the form or give us a call. 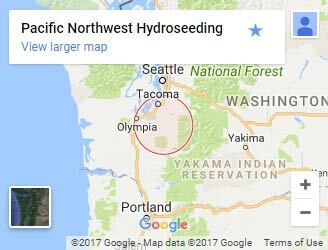 © 2019 Pacific Northwest Hydroseeding. All Rights Reserved.